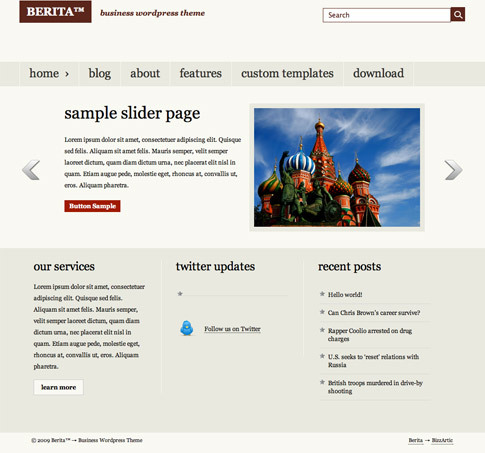 The crew over at BizzArtic states that Berita free WordPress theme is their best template to date. Berita free theme features a minimalistic looking layout that will suit every company that wants to display its corporate image clearly and professionally. 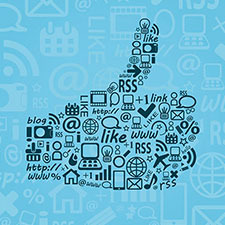 Web designers may use it for their online projects and offer their clients’ web sites with all of the premium features they will need. Make sure to download this theme today! 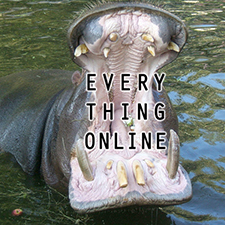 Come back and check out the showcase as we find more sites from around the web using Berita. Supper nice theme i like to make my Travel website with this theme thanks a lot! !